Welcome to Palm Chefs - the trusted leader in special event catering Miami FL clients rely on. We are confident in our ratings compared to other catering companies in our area. 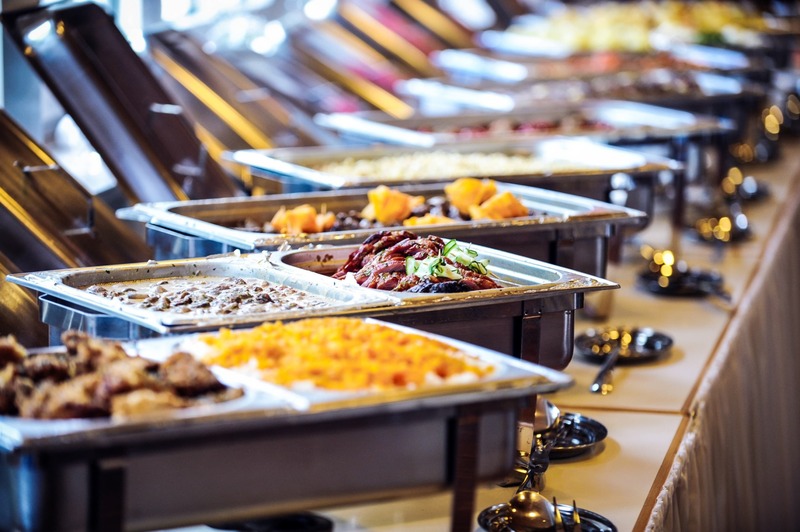 If you are in Miami, Florida and are on the lookout for the trusted authority you can count on to deliver top-notch catering services for your next corporate or institutional event - you could not have come to a better place; as far as catering companies are concerned! Palm Chefs is the leading provider of top-notch corporate event catering Miami FL clients love. With a genuine passion for great food and exceptional service, we treat each event we work on as if it were our own. We have a long list of mouth-watering dishes for you to choose from to ensure that you and your guests enjoy crave-worthy food at your special event. If you are in search for catering companies in Miami, then look no further!